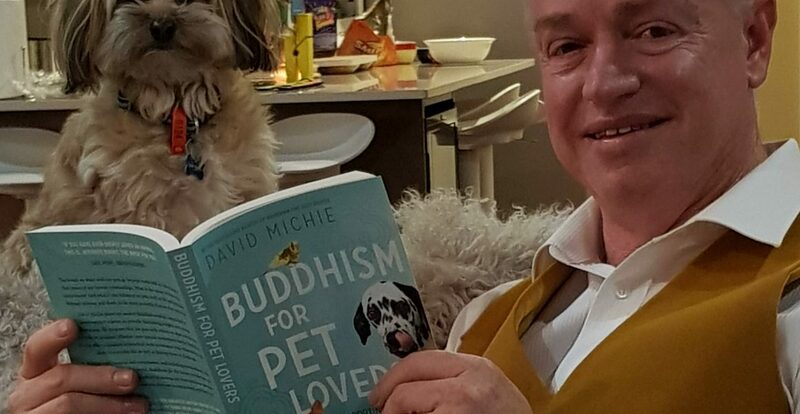 I am delighted to share the Introduction of my book, Buddhism for Pet Lovers: Supporting Our Closest Companions through Life and Death. This chapter sets the scene for a book that is very close to my heart. In this blog I have also included in a few very personal photos from the family archives – my … Continue reading Buddhism for Pet Lovers. Read the introduction here!